What Constitutes a Successful Divorce? At Split Simple, we have a proven divorce mediation process that helps couples work through their disagreements and reach a successful settlement. But when it comes to divorce, what does “successful” mean? What is a successful divorce? 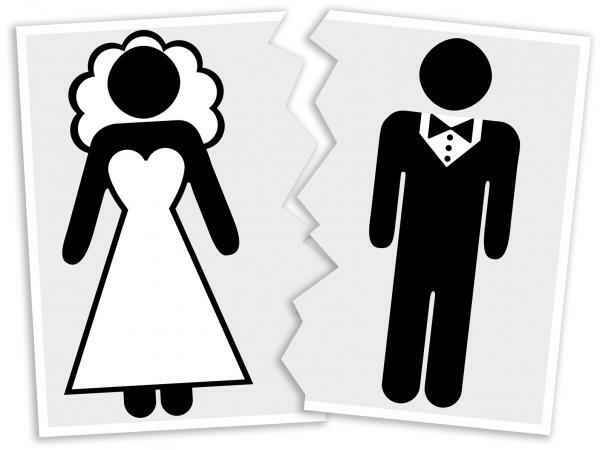 Unlike traditional divorce lawyers, we don't take a zero-sum approach to divorce. We don't believe divorce is about winning or losing. We don't represent one party or another. Instead, our attorney-mediators work with both parties. And that's the key to a successful divorce. In our estimation, a divorce settlement is successful when it represents the interests of both parties and finds fair and equitable solutions to the problems that existed when the couple came to us. Furthermore, a successful divorce settlement positions both parties for success moving forward. Financial planning is a significant element of our process, and we understand the importance of making sure both parties have enough financial resources to successfully navigate their newly single life. Finally, when child issues are involved, we know that a successful divorce is one that serves the best interests of the children. Our attorney-mediators always keep that principle in mind. If you and your spouse are willing and able to work through your differences amicably at the negotiating table, then divorce mediation may be the ideal way to settle your divorce. In these situations, mediation will usually result in a fairer agreement while reducing the time, cost, and stress involved in the process. Ultimately, these are some of the key elements that constitute a successful divorce. If you live in or around Aurora, Colorado and you think traditional divorce lawyers might not be right for you, then you should consider divorce mediation. Please call Split Simple today at 855-665-9920 for a free consultation. Previous Post « VIDEO: How do I Prepare for Divorce Mediation?